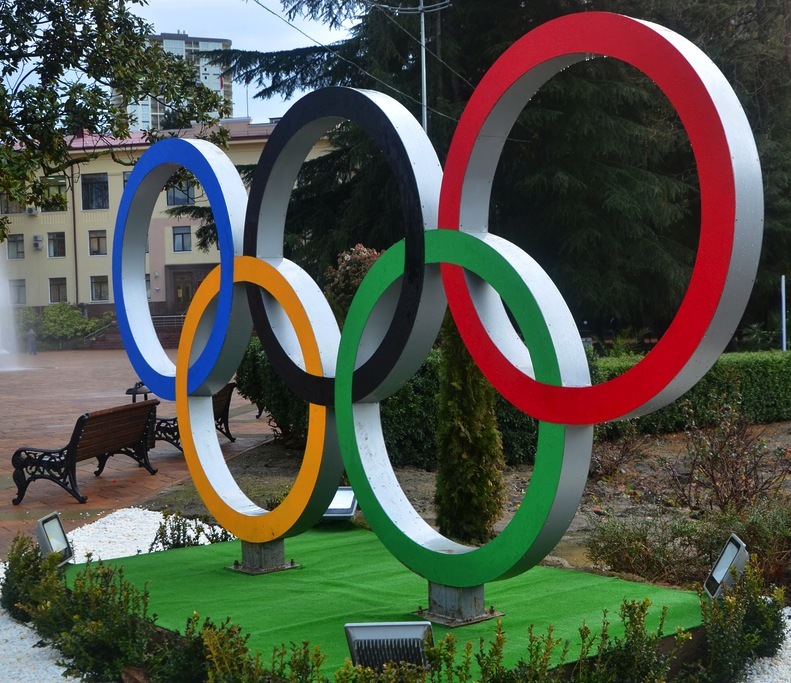 Lots of brands obviously want to promote during the 2014 Winter Olympics in Sochi. But they also want to avoid what happened to Coke and McDonald’s, which got a lot of bad press after gay-rights activists criticized their campaigns and hijacked the #CheerstoSochi hashtag in protest of Russia’s new anti-gay laws. AT&T, on the other hand, just made news for becoming the first major company to actively speak out against those same laws and pressure other brands to do the same. So how can brands create Olympics campaigns without running into the troubles encountered by Coke and McD’s? We talked to three PR and social media experts to get their opinions. Stephan A. Roth runs OutThink Partners, a communications/marketing firm specializing in the LGBT market. He also served as the president of PRSA Los Angeles in 2013 and currently sits on the org’s board of directors. What did Coke and McDonald’s do to get themselves into this mess? “If you’re going to talk the talk you have to walk the walk. Coke and McD’s and Visa have made somewhat tepid comments in support of diversity and human rights, but they really didn’t step up to the plate. No one said ‘pull out of Russia’, but if Coke and McDonald’s had engaged, then they might have found ways to avoid this. So by attempting to avoid controversy, Coke and McDonald’s made the problem worse? Here’s a very disturbing video released by HRC to remind the public of the seriousness of the problem. Is it no longer a big risk for Western brands to take a pro-gay stance? 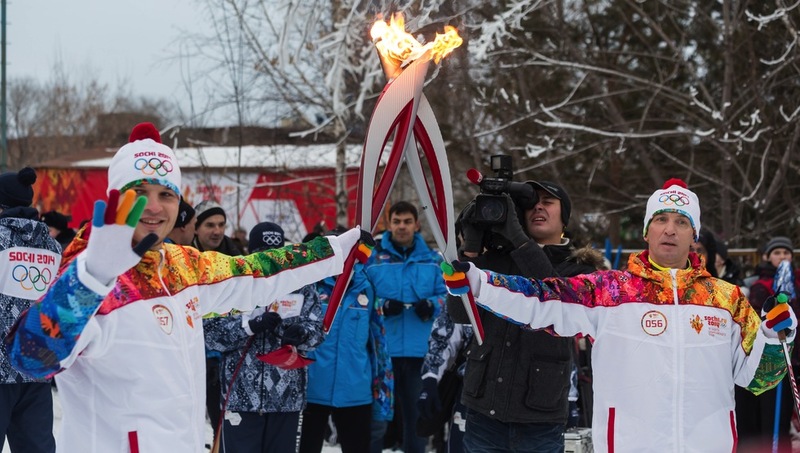 “Increased attention on advertising campaigns during the Olympics almost certainly means that many companies who have heavily invested in sponsorships around the Sochi games will be targeted by activists. Any brand engaging in paid or earned media during the Sochi Olympics should establish global monitoring around the clock. In addition, brands should reevaluate their editorial and content strategy each day as topics or trends shift—issues that are viewed positively one minute can be seen as incredibly negative the next. “Coke and McDonald’s Olympic campaign woes boil down to the brands’ mismanagement of their own influence. Huge companies like Coke and McDonald’s are too influential and powerful to avoid current events, especially when rushing into the foreground of the conversation. By directly tying their brands to topics like the oppression in Russia, they are entering into a conversation, whether they want to or not. What do we think? Have brands learned from others’ mistakes?